One struggle I always have when I work in stores is speaking to clients about the huge difference Lace Cosmetics makes when you wear our products. When I tell clients that I have discoloration and dark circles, I always get the response "No way, Your skin looks fresh" or "I'm sure it's not that bad." Just like every other girl, I am very insecure when it comes to people seeing me without any makeup on. I don't like it. I never go out with a bare face. After going back and forth with the idea, I finally decided to post a before and after picture of my face. 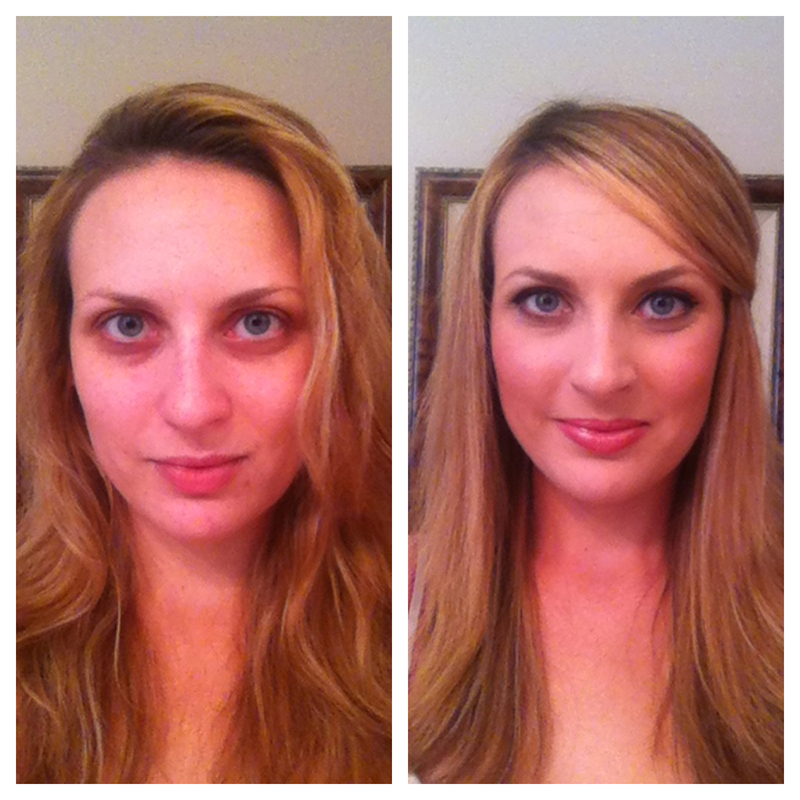 I used only Lace Cosmetics products; and after a quick application, I'm ready for the day!